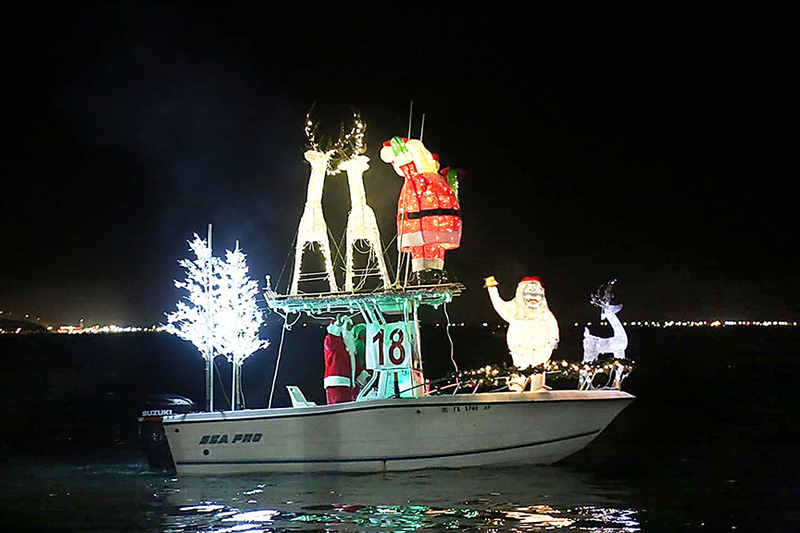 From Palm Street to Amberjack, every side street and parking spot along the entertainment district bordering the Laguna Madre was filled to capacity last Saturday evening, as spectators of all ages came out to view this year’s Lighted Christmas Boat Parade on South Padre Island. 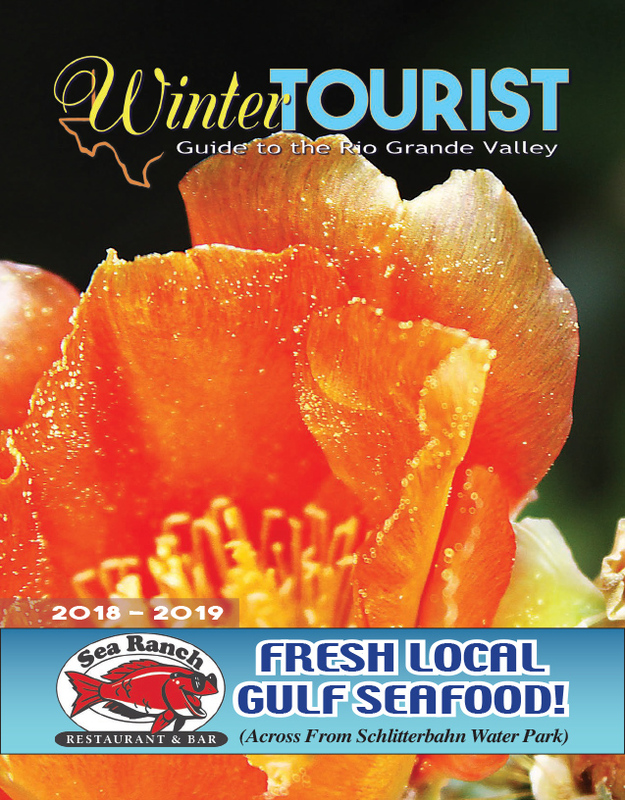 Beginning at Southpoint Marina in Port Isabel, more than 20 watercraft of various size crossed the bay and made their way along the waterfront in South Padre Island, delighting the crowds with their festive decorations and Christmas cheer. With calm waters, balmy temperatures and no wind to speak of, conditions were perfect for picture taking, with the many colored lights reflecting a mirror image of the boats on the Laguna Madre. Criteria for judging the vessels included first impression, theme, special effects and amount of lights. Children appreciated the Minions featured on one boat, with the Grinch, reindeer and dancing dolphins gracing others.